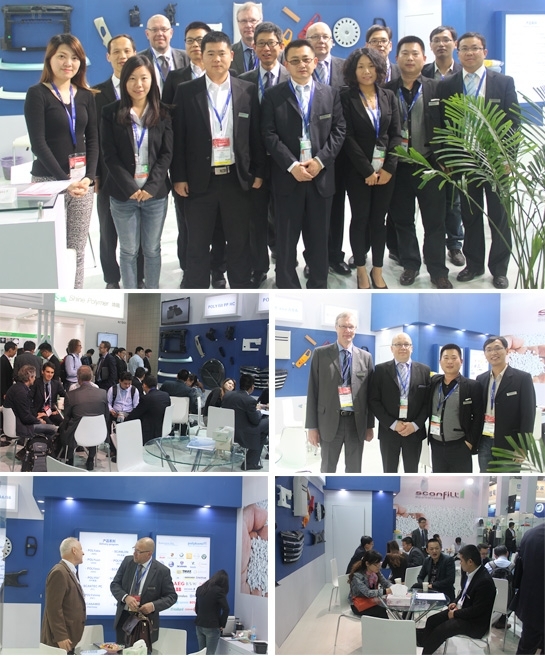 Chinaplast 2014 – Pictures from the Polykemi stand. Some pictures from the Polykemi-Scanfill stand at Chinaplas – Shanghai – 23rd -26th April. We also would like to give a hearty thank you for all nice & interesting visits!